Available from the summer of 2019, the system improves operational efficiency, by allowing four separate crops from an 8K image canvas, reducing operating costs on a multitude of potential production applications. 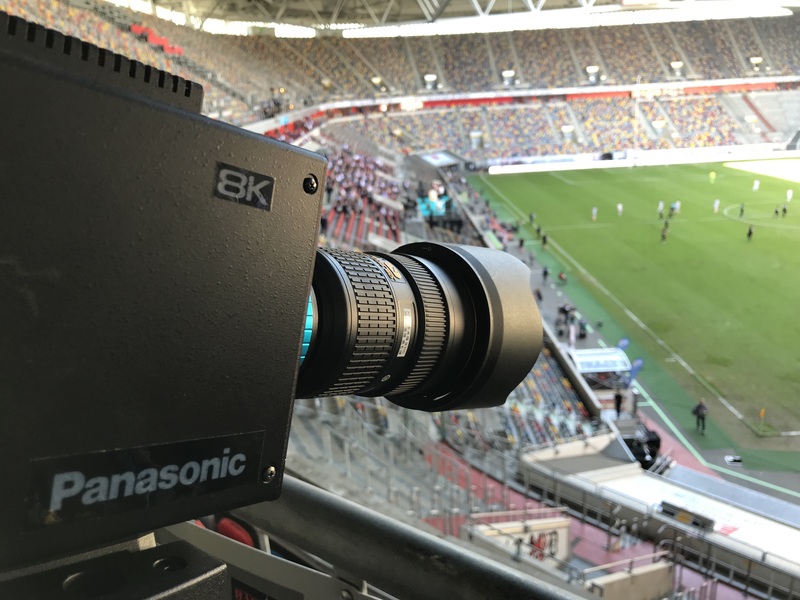 Featuring automated picture correction technology, the camera system also ensures that any distorted images are corrected and cropped with a natural, cut out, Full HD image from within the main 8K image. Multiple cameras can be integrated across the system, with a main operator controlled camera linked to further sub-cameras, which can also be pre-programmed prior to the event. As a result, a single operator can control multiple cameras each with several pre-set crops for versatile, yet cost effective multi-camera operation. 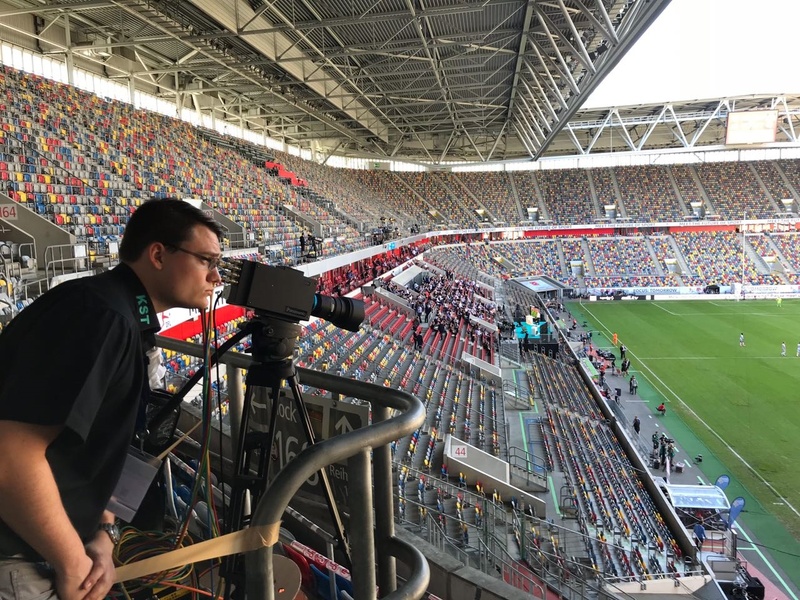 The system is able to reduce operational costs dramatically on many common events, making it well suited to sports broadcasting, staging and studio applications. In addition, it helps increase revenue within live events because less space is required to house cameras within venues. Panasonic also introduced an 8K Media over IP (MoIP) processor. Based on IP broadcast standards (ST2110), the system supports scalability, remote operation, and resource sharing with the potential to expand across IP routing connectivity. The media processor is demonstrated both as a IP/SDI gateway and as a scalable switcher mainframe, that allows 2ME switcher operation along with more conventional switcher control panel operation too.